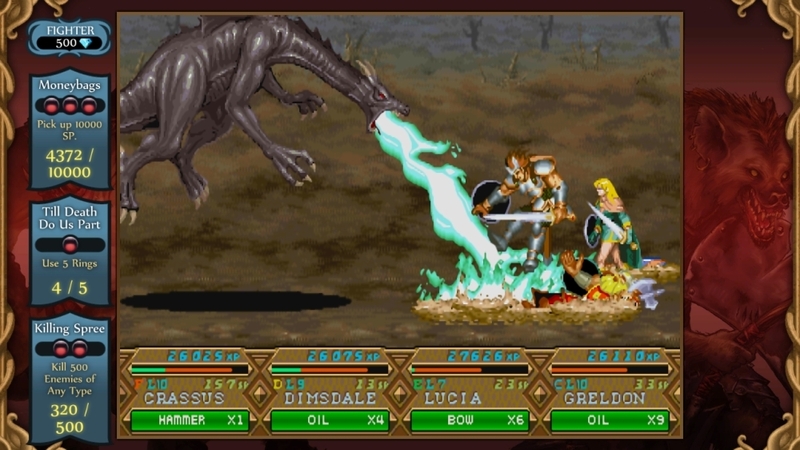 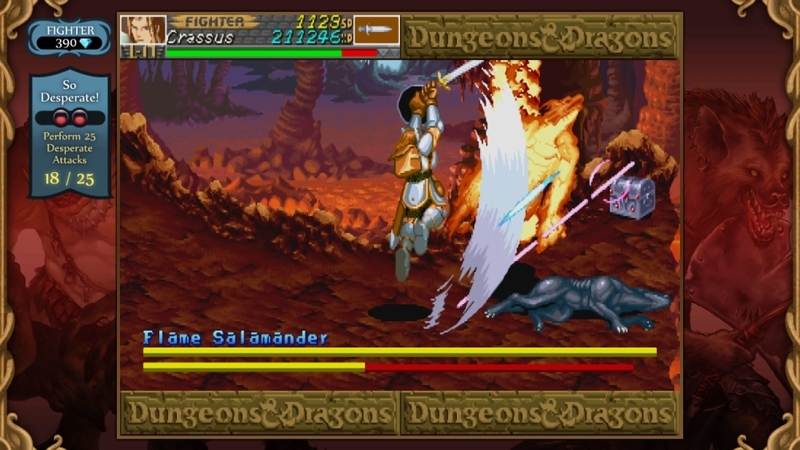 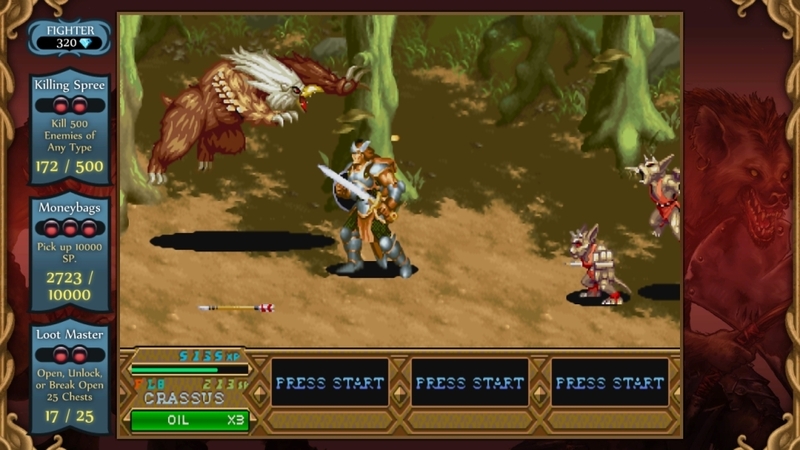 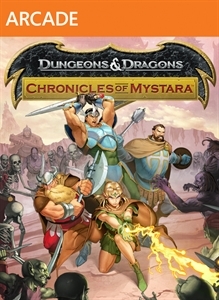 Launch trailer for Dungeons & Dragons: Chronicles of Mystara. 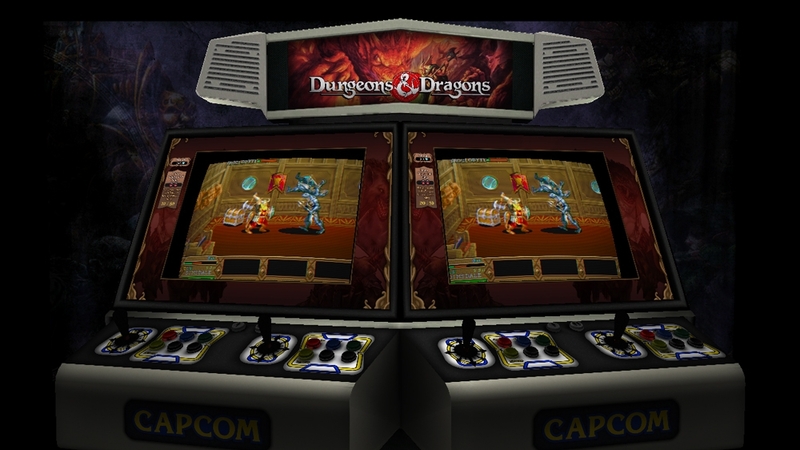 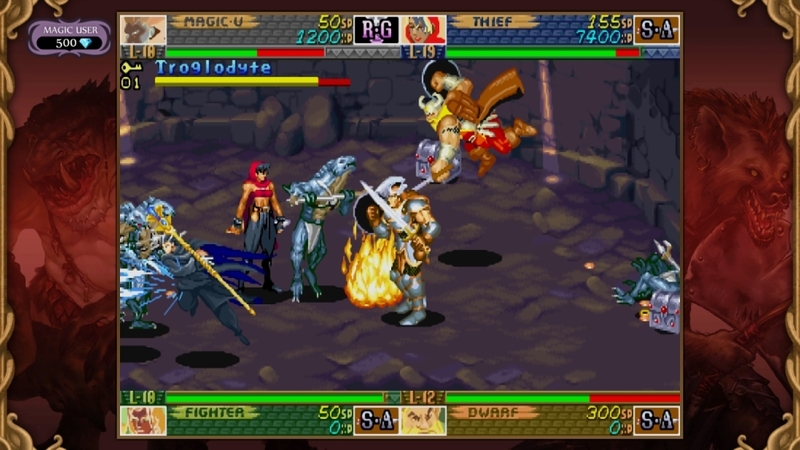 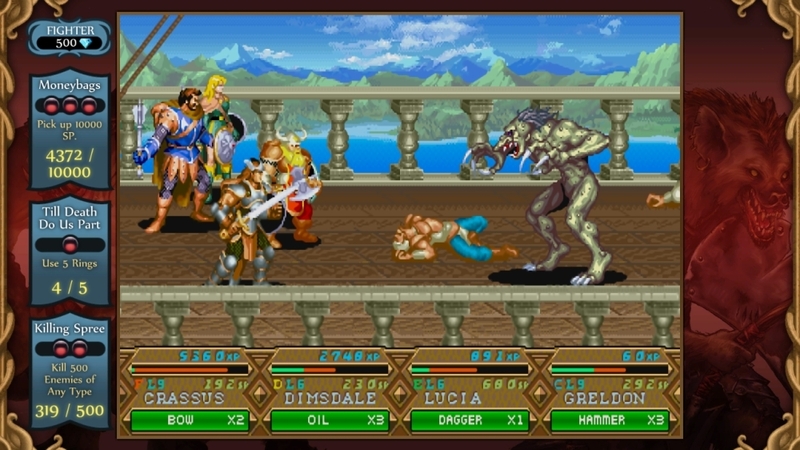 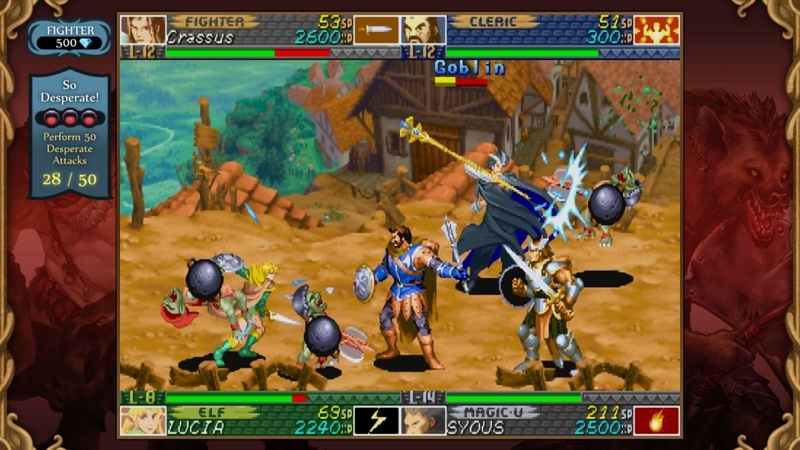 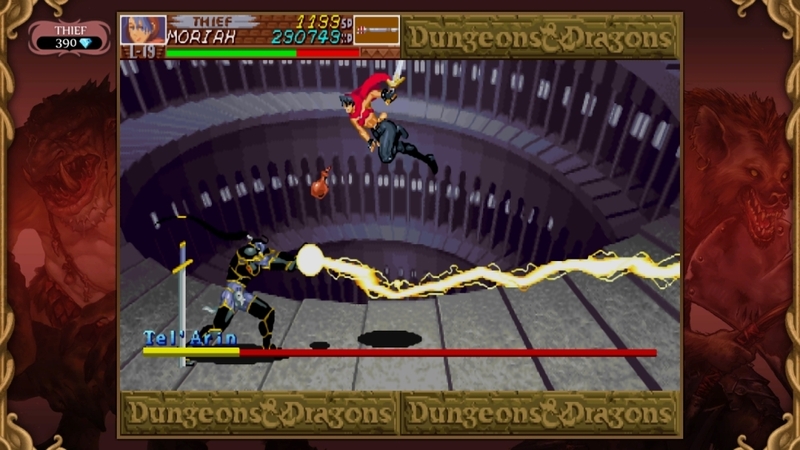 Containing both Tower of Doom and Shadow over Mystara, up to 4 players will be able to battle locally or online against the legendary monsters of the D&D universe. 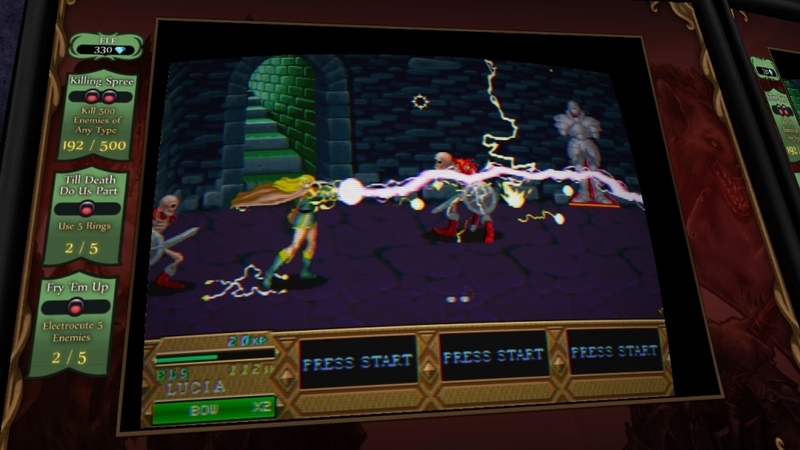 Complete with a ton of special features and unlockables, this is one adventure you won't want to miss. 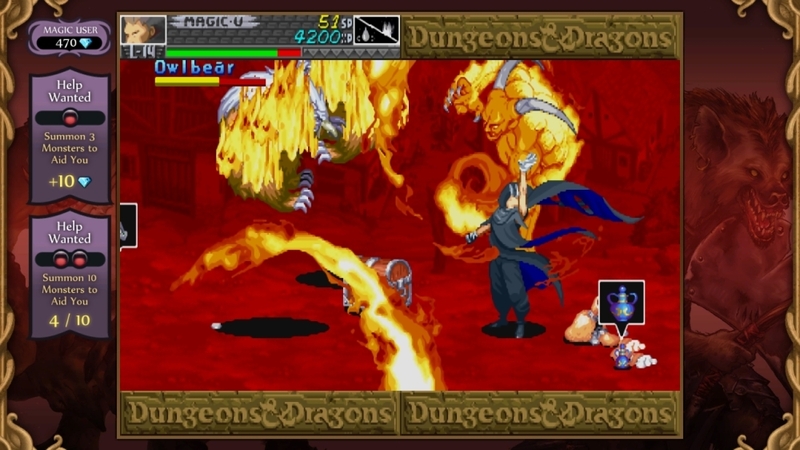 Join The Party. 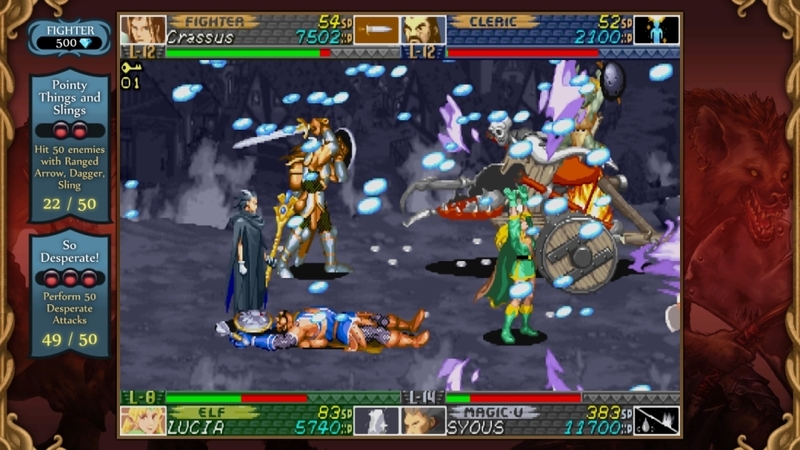 Split Your Enemies!